In Fort Lauderdale, boat tag renewal is important to make sure you’re traveling the waterways legally. 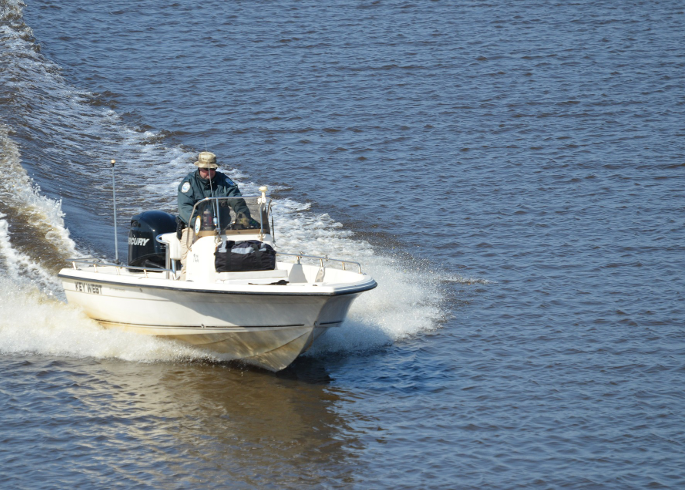 When you drive a boat anywhere in Florida, you are subject to certain laws, and one of those important laws is making sure that your boat is legally registered within the state. The State of Florida requires that boat owners register their boats with the DMV. Are you dismayed at the thought of waiting in the giant line in the DMV? That’s completely understandable! Getting your Fort Lauderdale boat tag renewal done does not mean you have to wait in line. In fact, there’s a way to get a Fort Lauderdale boat tag renewal finished quickly, within 24 hours, or even same-day service! Auto Tags of Florida offers a simple, straightforward service: we save you a nasty trip to the DMV, wasted time, and lost money, and we help you get your boat or vessel tags renewed within the state. If you want to spend less time waiting in line, you should contact our auto tag agency today! How Do I Get My Tags Renewed? Getting your Fort Lauderdale boat tags renewed doesn’t have to be a chore. All you need to do is send in some simple paperwork to our auto tag agency, and we’ll help you dot all the I’s and cross all the T’s. We specialize in same-day service, and will do our best to serve you quickly and efficiently. Contact us at (954)848-4808 today!